Congratulations to Jenna Isley on the purchase of “Vantage Point” aka Sullivan. 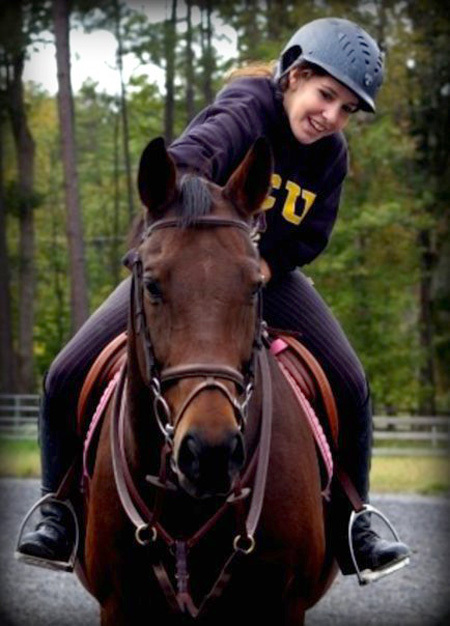 Jenna is a working student for Elizabeth at the farm who plans to event at the Beginner Novice level as well as compete in the Low/schooling hunters and schooling dressage shows. Posted in News on October 5, 2008 by danruccia.